Happy New Year! 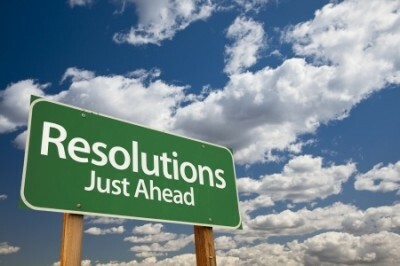 Were you among the masses creating a new series of New Year’s resolutions? Are you usually successful or do you find your resolve wavering within a few months (weeks, or days)? The good news is that even if you struggle there are some things you can do to make sticking to your resolutions a little bit easier this year.